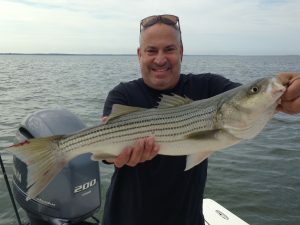 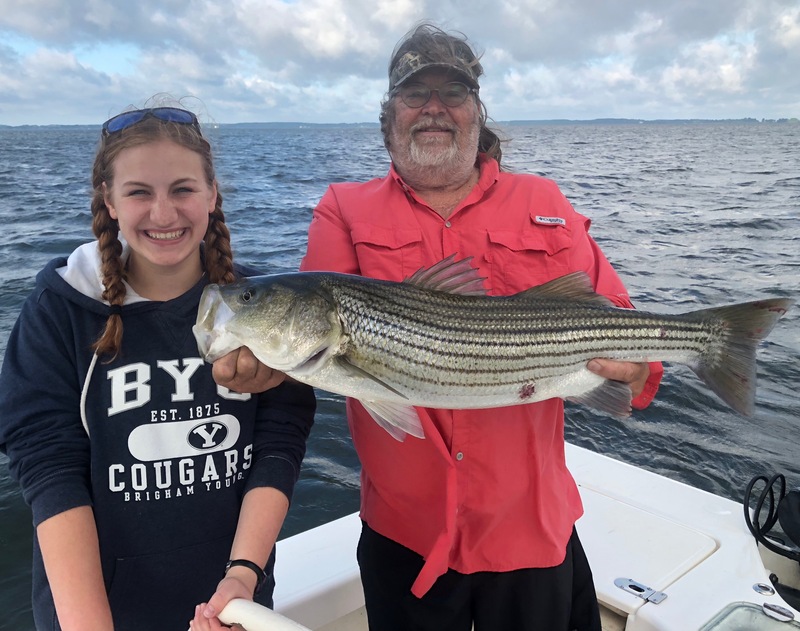 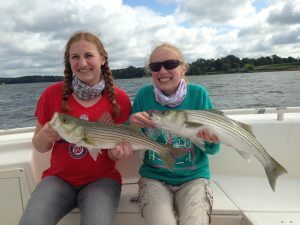 The shallow water bite continues to be good for stripers on topwater plugs and poppers on the fly rod. 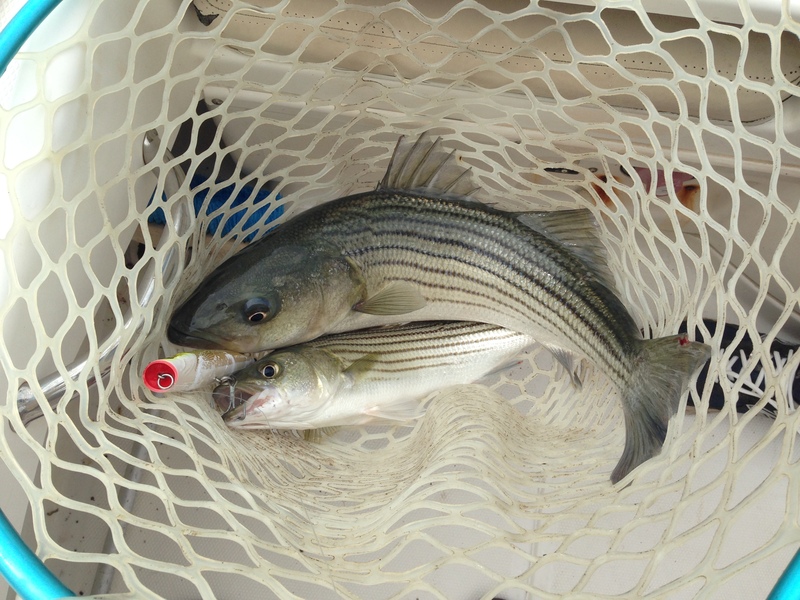 Breaking fish have been pretty consistent. Stripers, a few bluefish and Spanish mackerel are feeding on the surface. 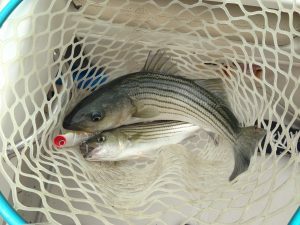 Fly fishing is great when they are breaking with floating and sinking lines.